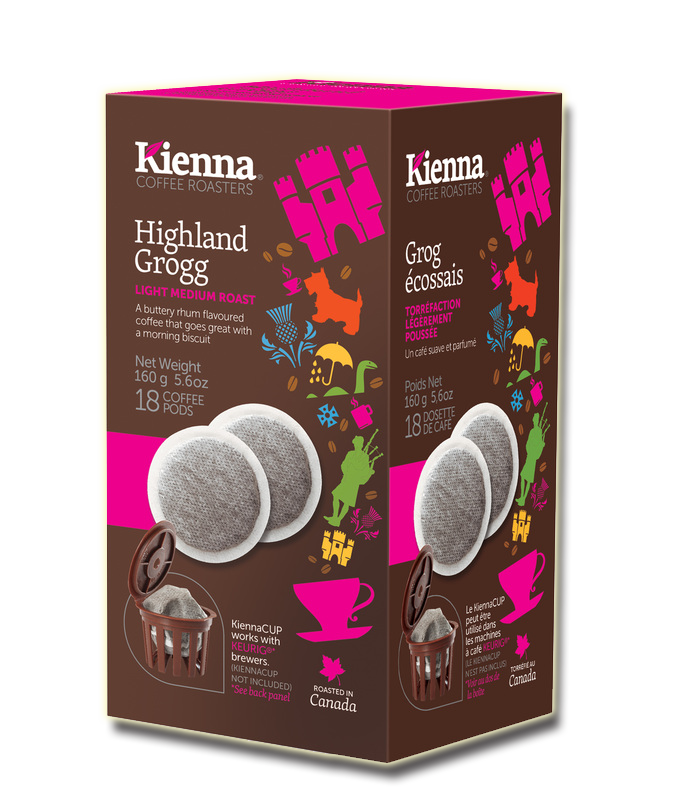 A rich body with a fruity yet clean finish and a superb aftertaste. 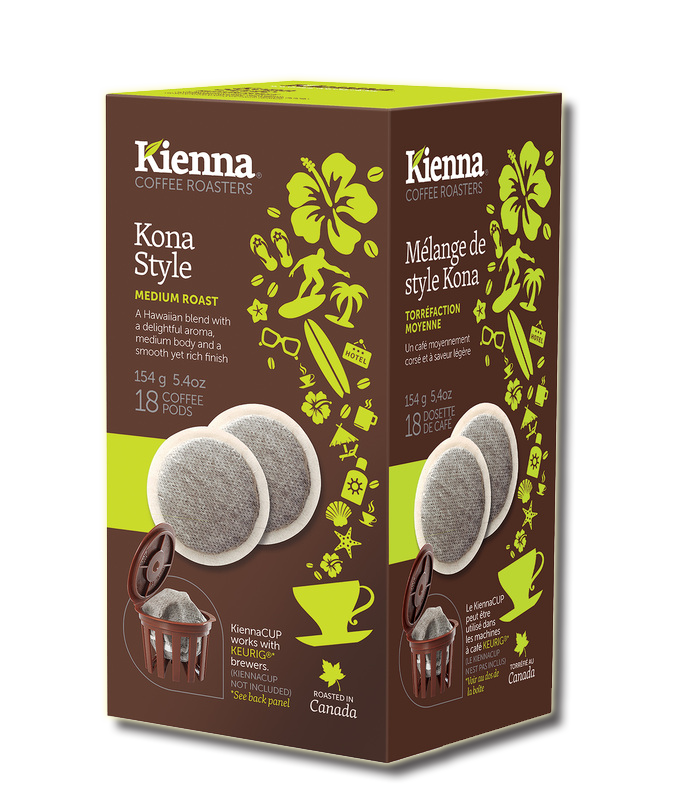 A Hawaiin blend with a delightful aroma, medium body and a smooth yet rich finish. A bittersweet blend with citrus notes and a bold finish. 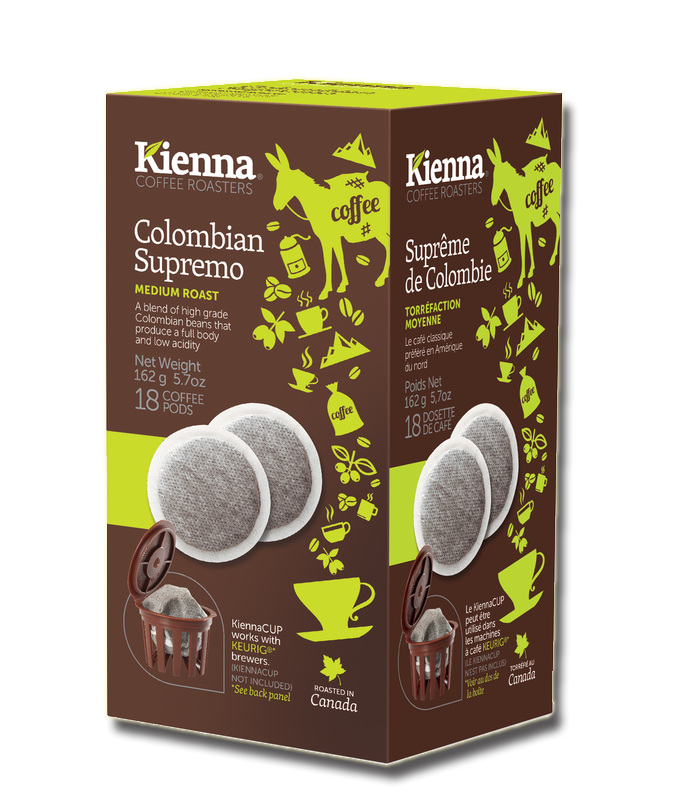 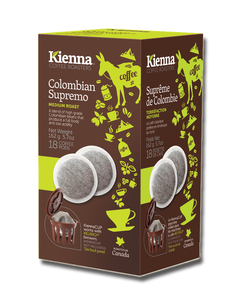 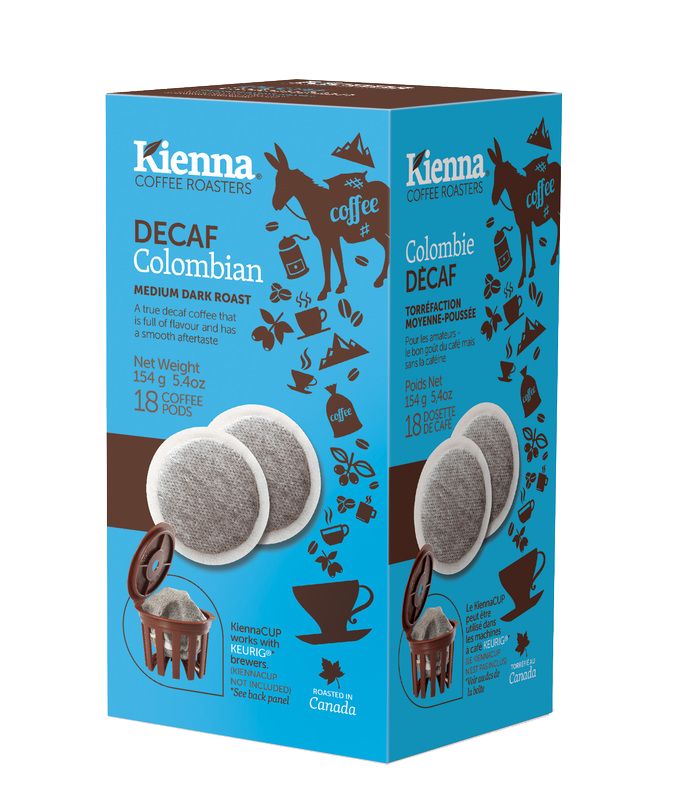 A true decaf coffee that is full of flavour and has a smooth aftertaste. A traditional blend with a sharp yet bold taste and a dry finish. A strong and bittersweet combination of flavours with a smooth finish. 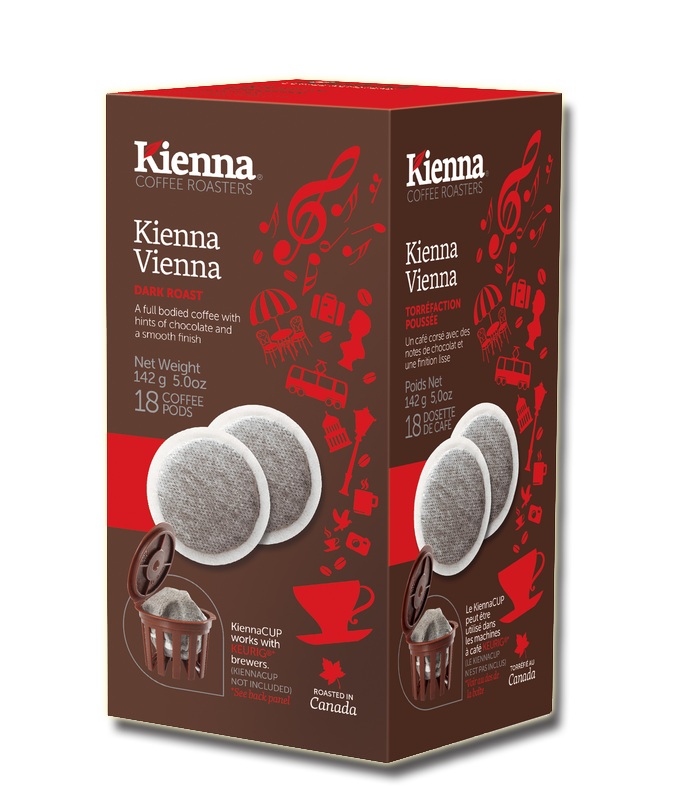 A full bodied coffee with hints of chocolate and a smooth finish. 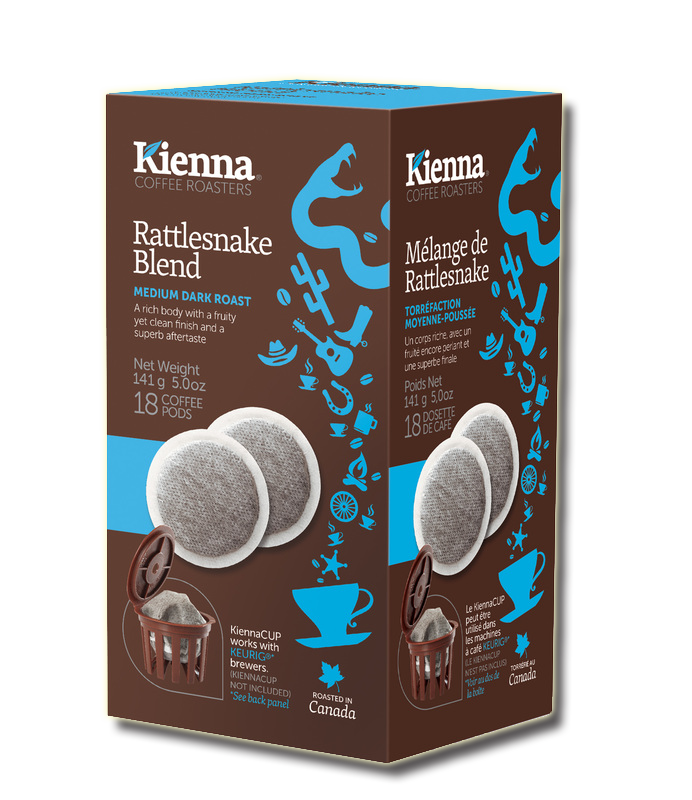 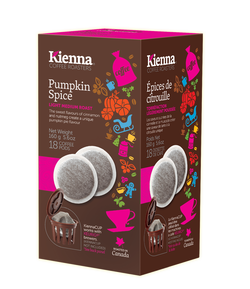 A three bean blend that produces mocha flavours with a sweet finish. For allergen information on our flavoured coffees please click here. 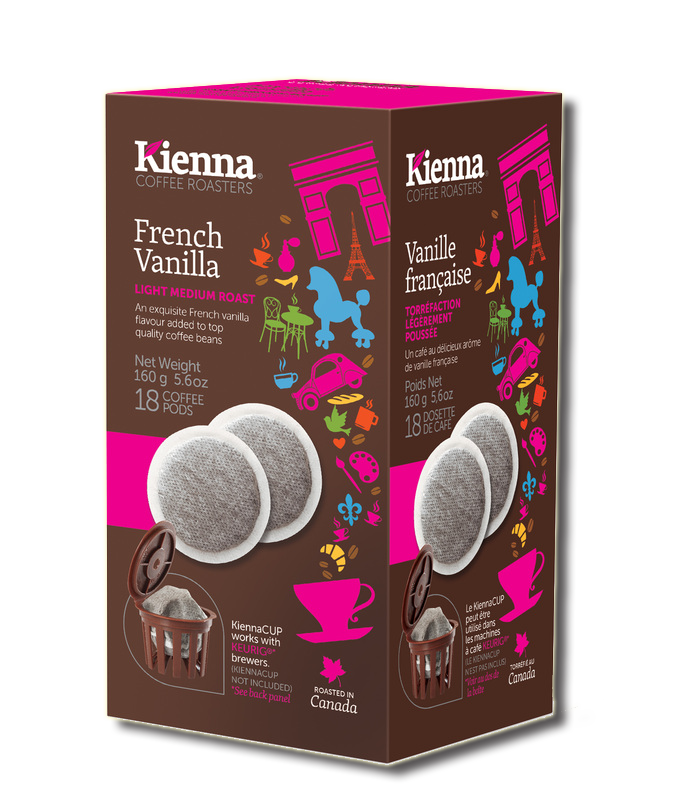 An exquisite french fanilla flavoured added to top quality coffee beans. A great coffee for hazlenut lovers and anyone who enjoys a full flavoured coffee. Light-Medium RoastA buttery rhum flavoured coffee that goes great with a morning biscuit. 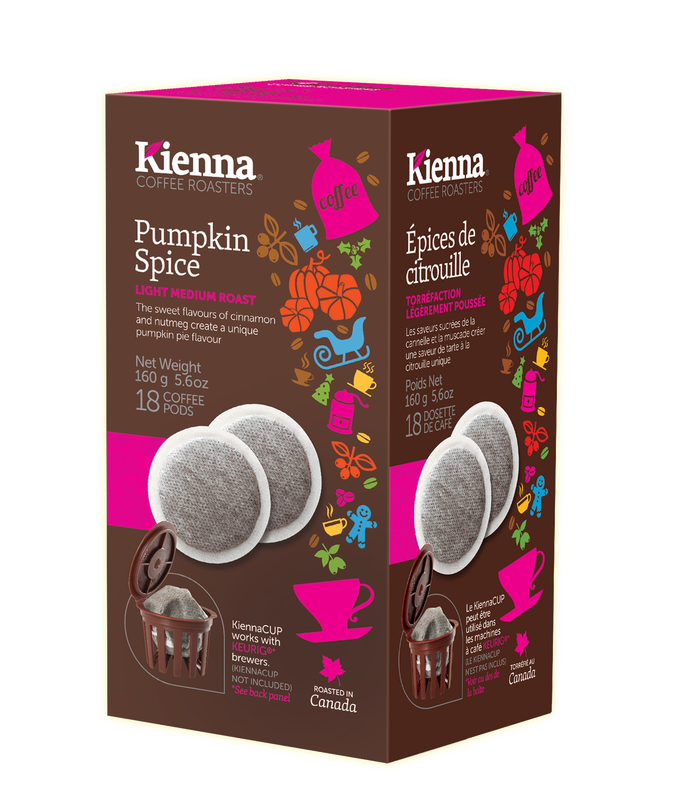 The sweet flavours of cinnamon and nutmeg create a unique pumpkin pie flavour. A wonderful blend of coffee beans, cinnamon, ginger and nutmeg that's good enough for Santa. A combination of chocolate and raspberries makes this coffee a favourite on any occasion. A superb coffee with hints of coconut makes this a tropical experience you can enjoy at home.